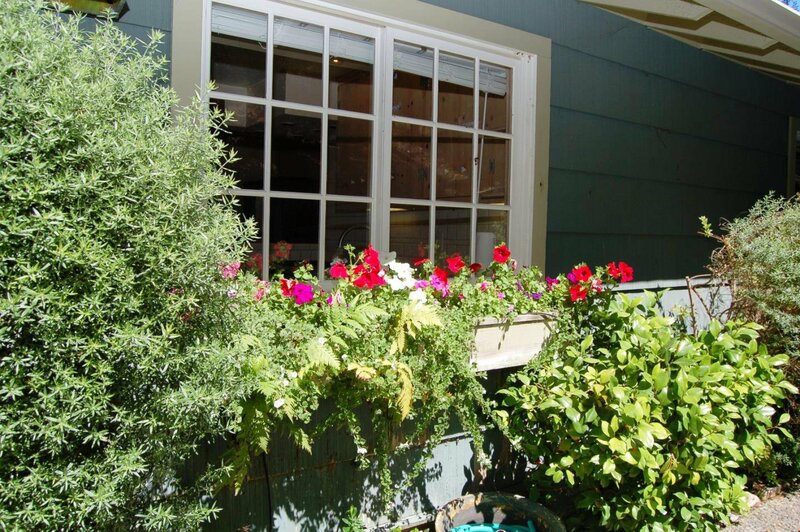 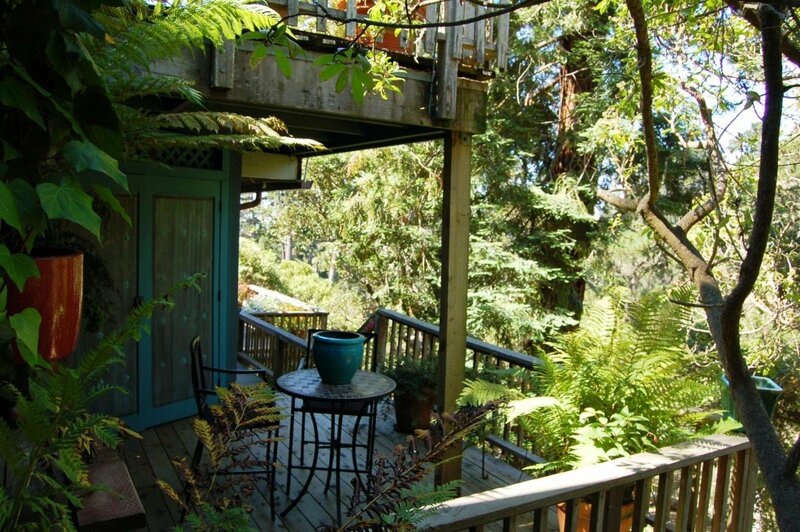 Enter this charming cottage and be surprised by its views of the Pacific Ocean, Pt. 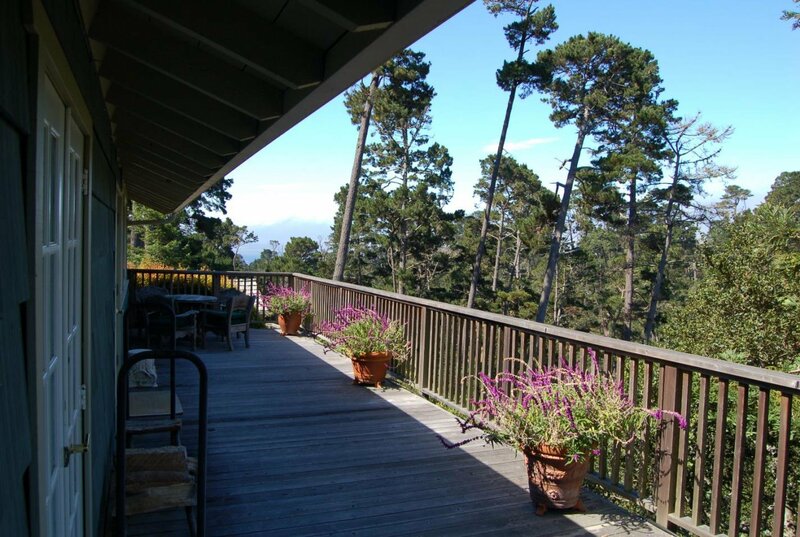 Lobos and Pescadero Canyon. 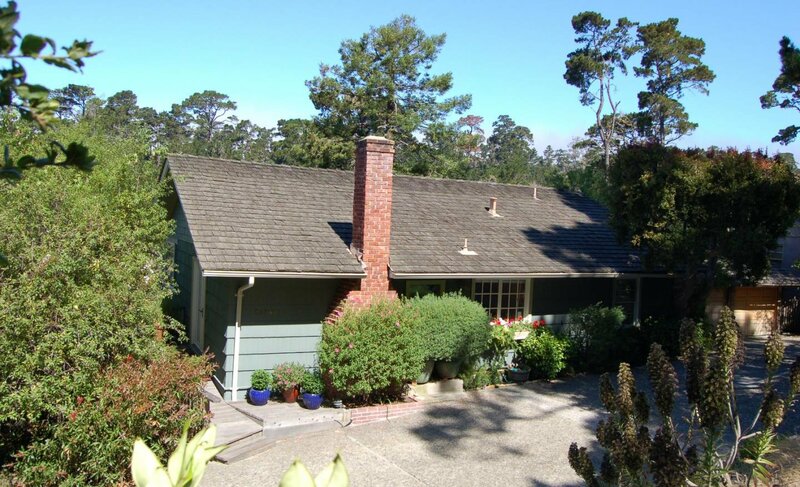 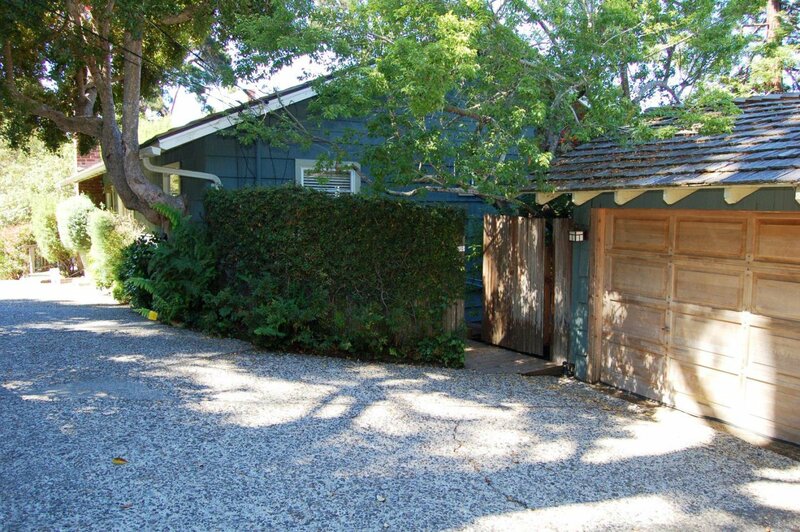 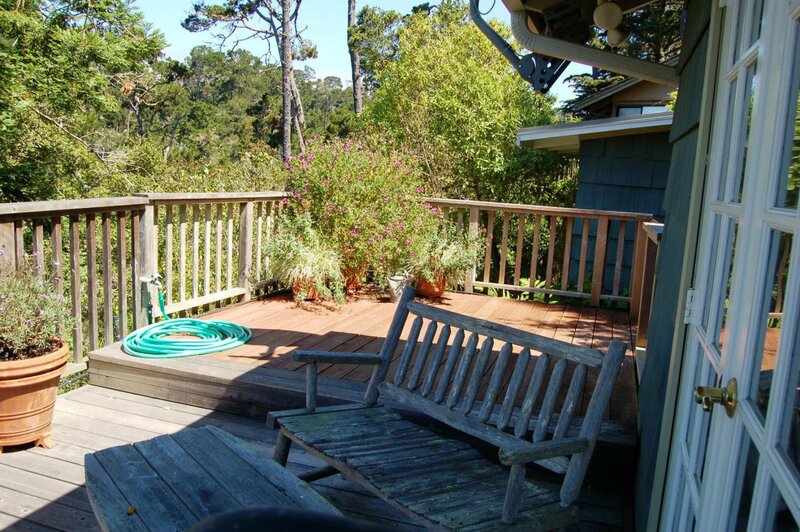 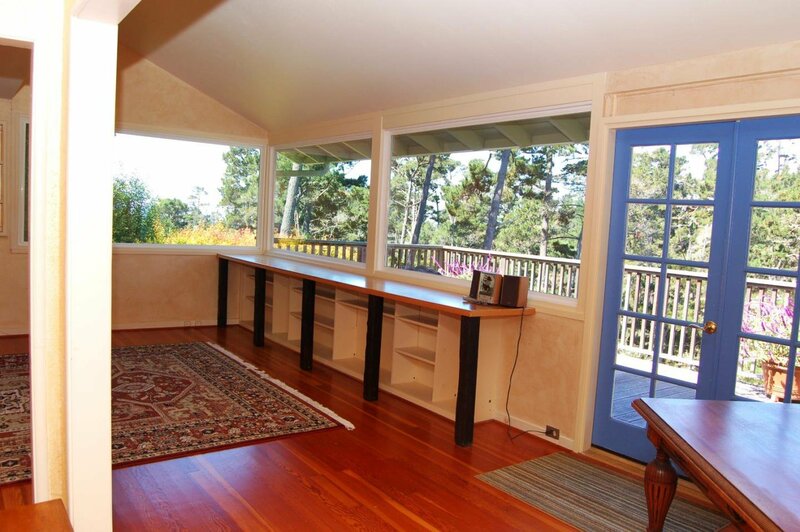 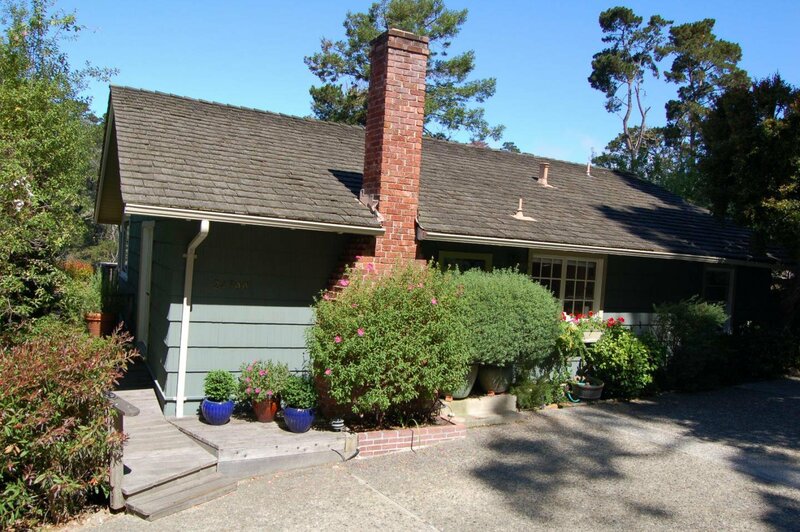 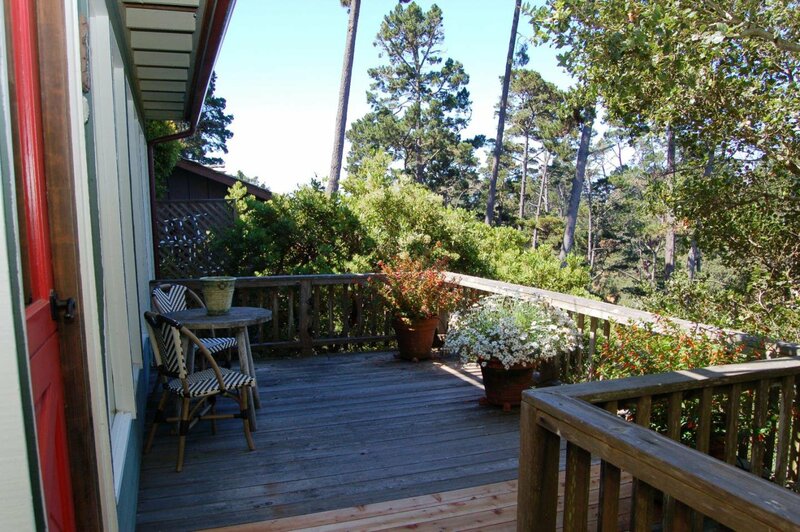 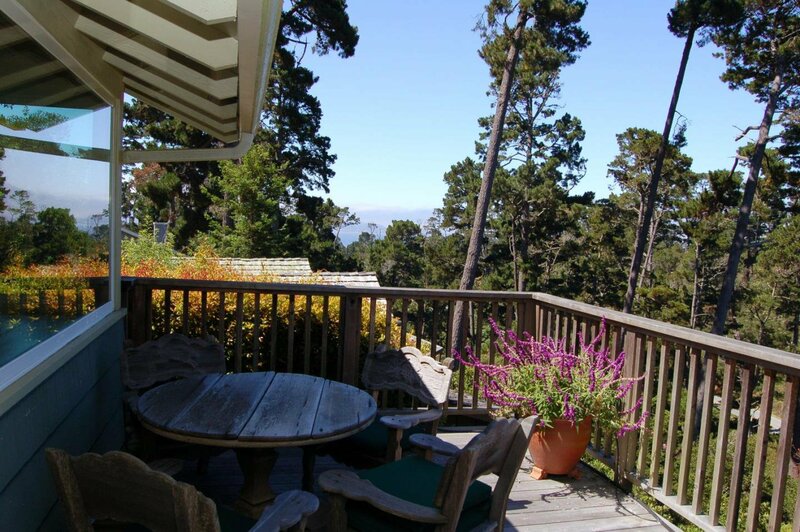 Located less than one mile north of downtown Carmel-by-the Sea, this single level 2 bed/1 bath 1,213 sf cottage offers a large living/dining area with cozy fireplace, kitchen and large private deck on main/ground level. 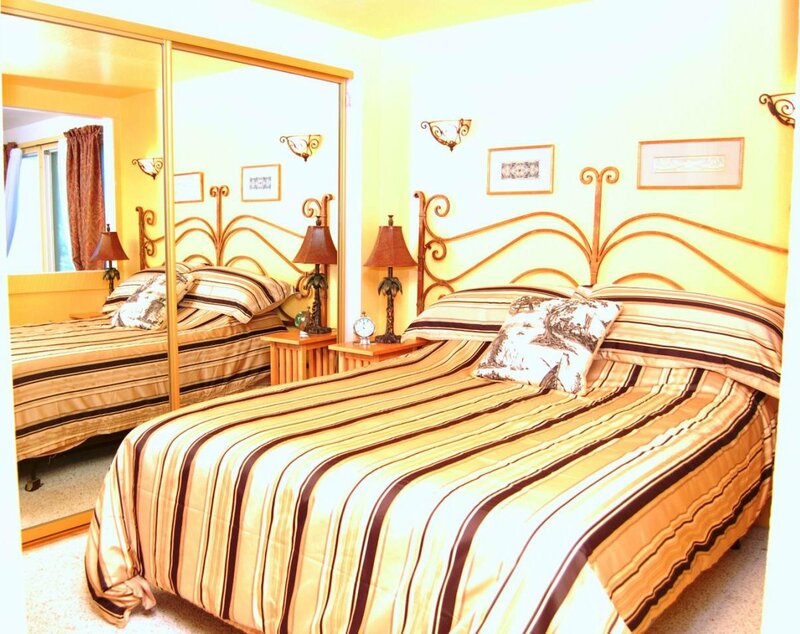 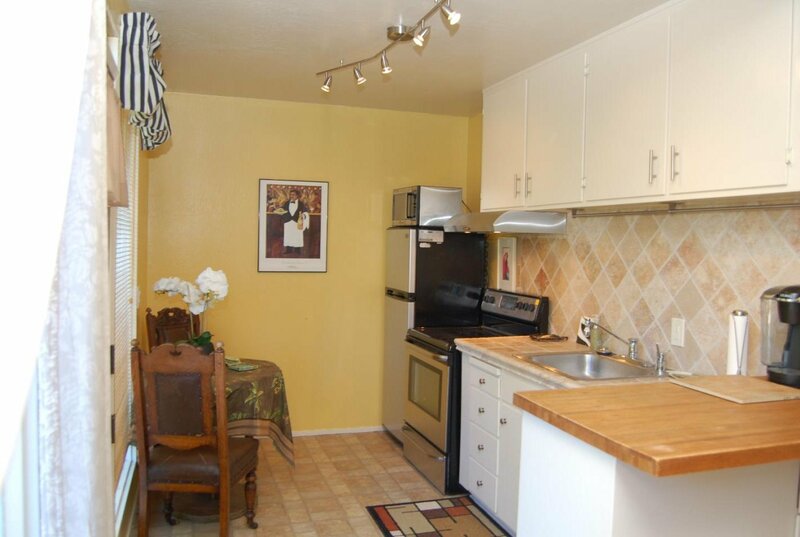 A bonus 1 bed/1 bath guest unit of approx. 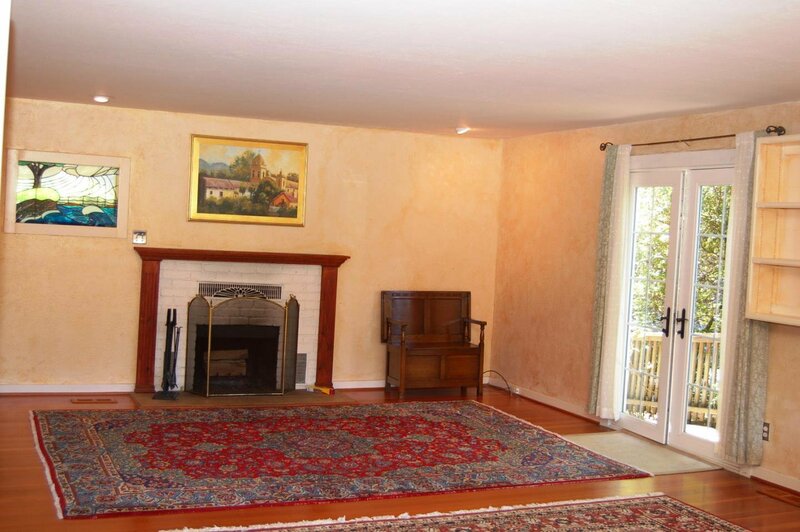 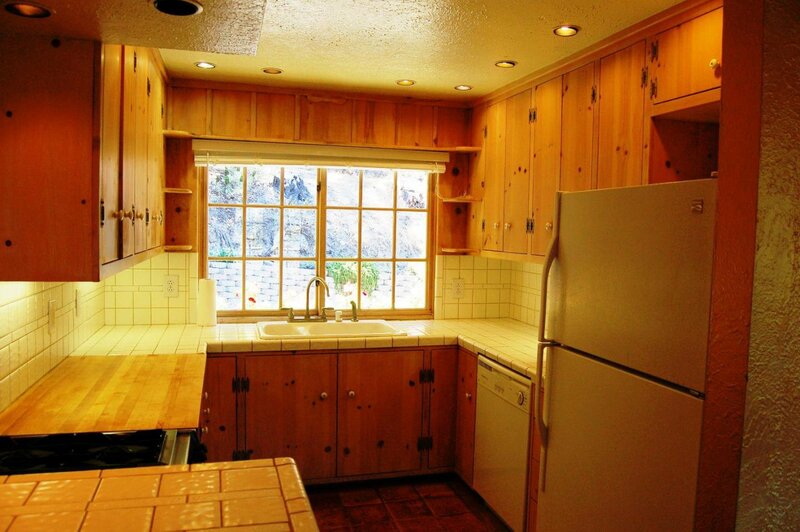 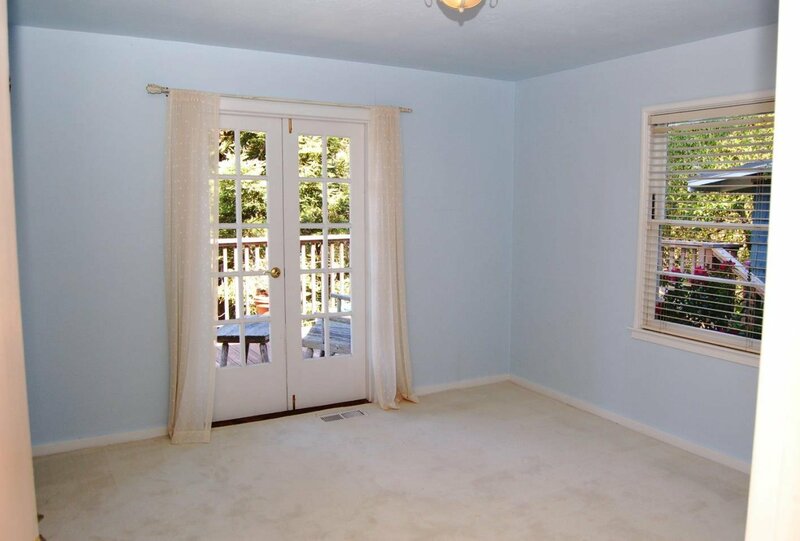 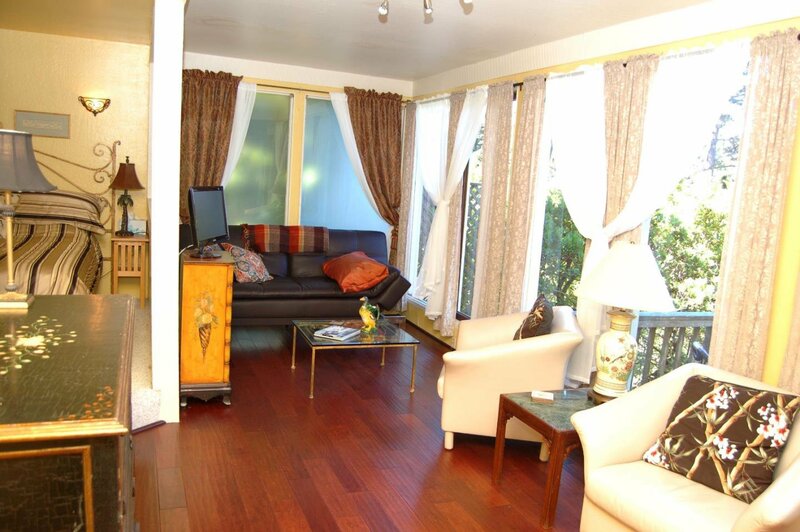 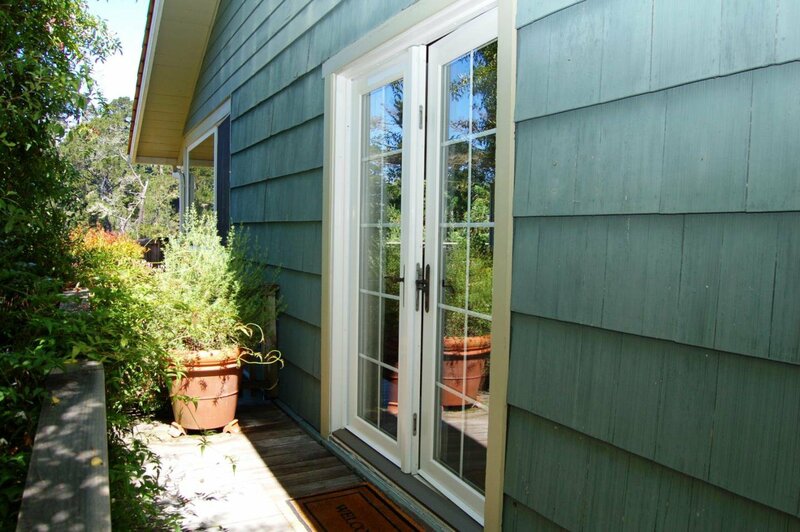 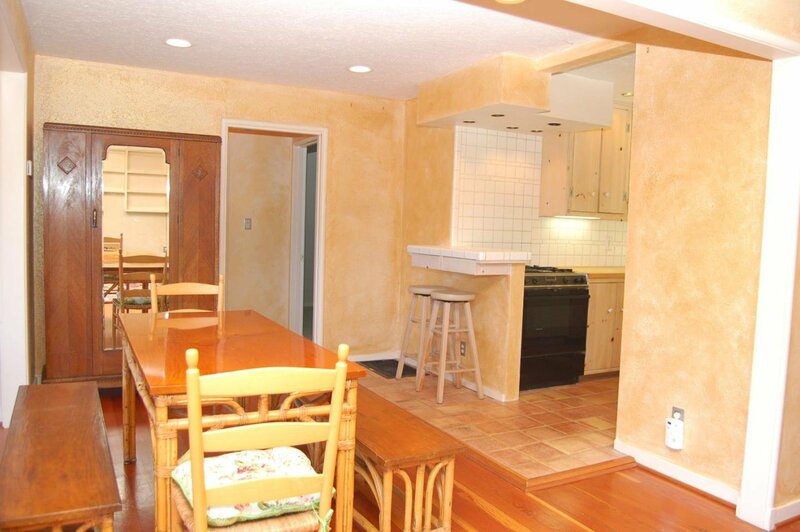 496 sf with kitchen and deck with its own separate entrance is located at the lower level. 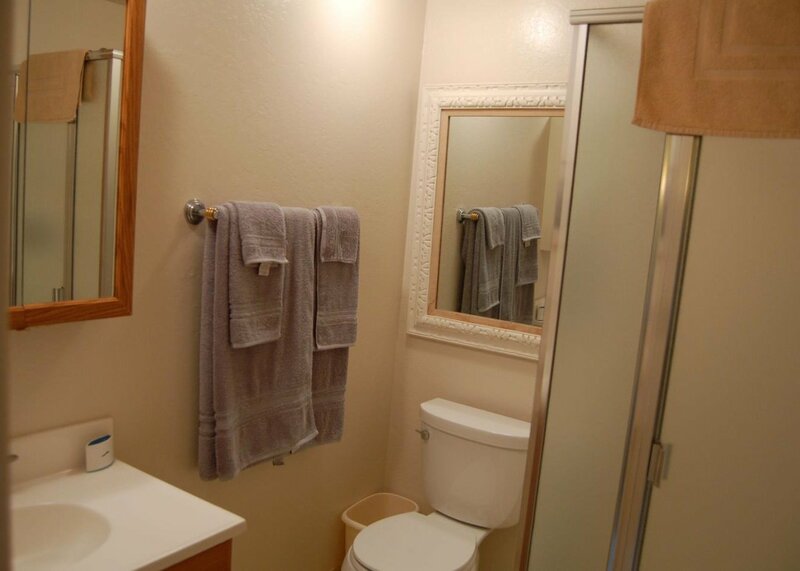 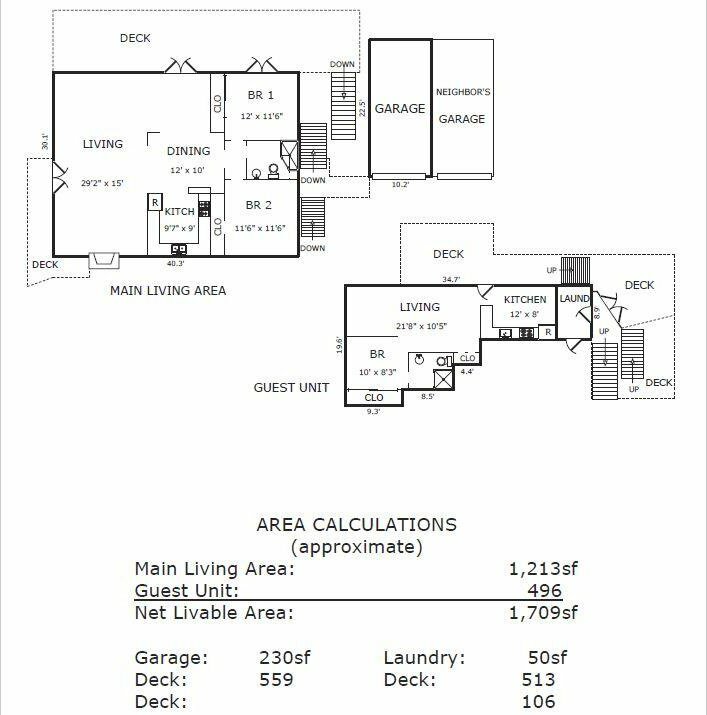 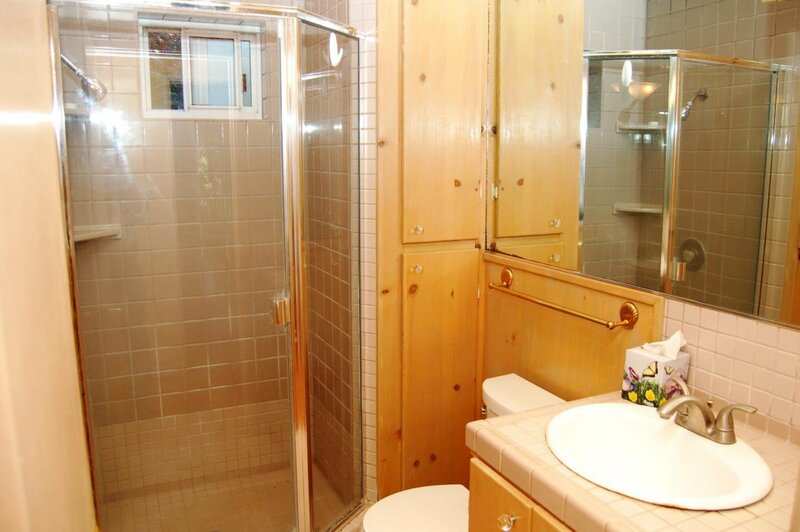 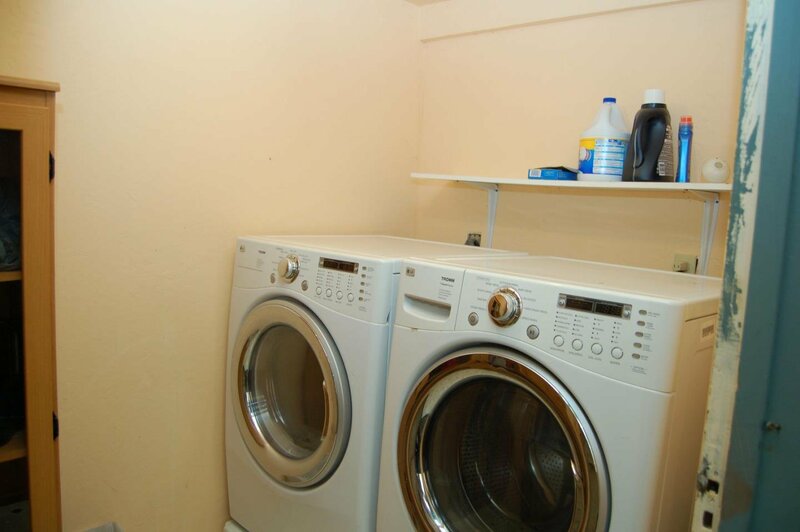 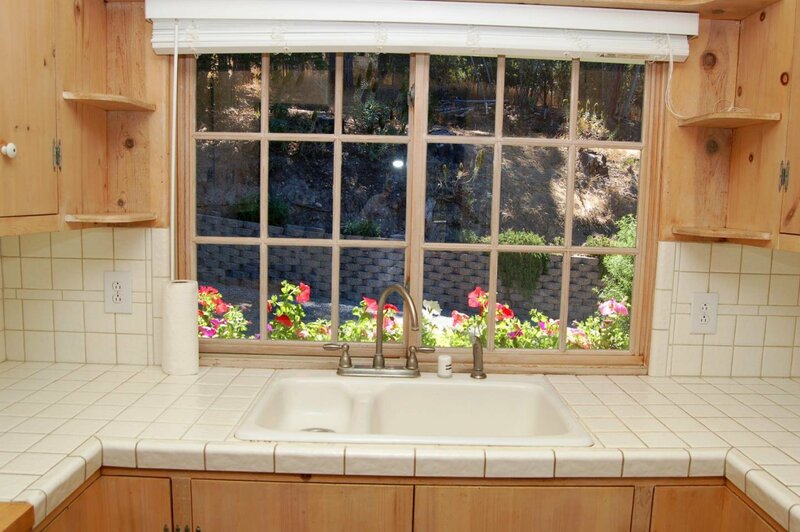 A one car garage and laundry room is included as well. 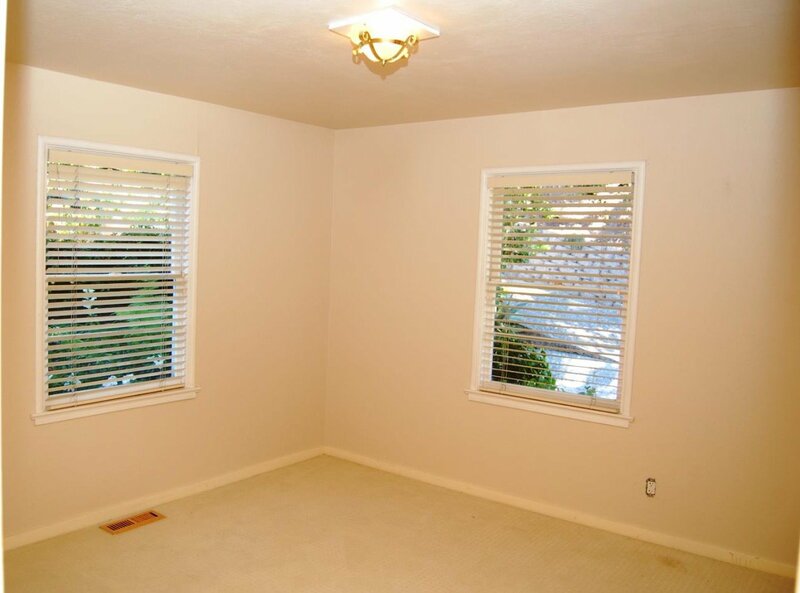 Consider the possibilities of this unique property.